I hope you have had a fab week so far! Boy am I ready for the weekend. Any big plans this weekend? Please note, I will remove any links that are for items you are selling. It would make my day a lot easier if you would refrain from posting these links in the first place. Thanks! 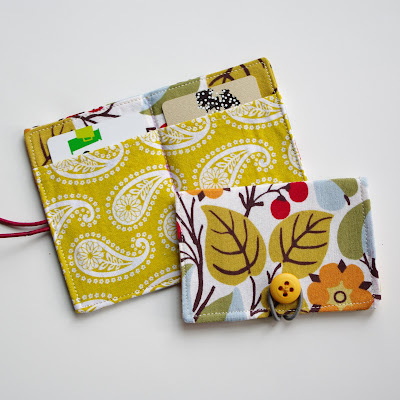 My So Called Green Life gives a great tutorial on how to make these ca-ute business card holders. 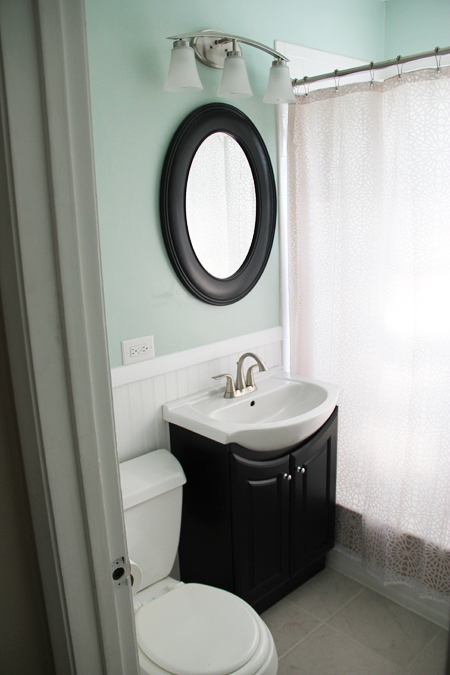 This Fresh Fossil has been working like a dog to renovate her bathroom. It’s looking absolutely gorge so far! Check out this adorable art Minimoz created. 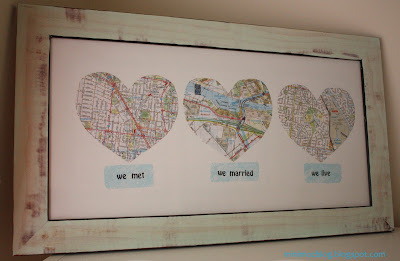 What a great idea for sentimental map art. Choose to Thrive knocked off Ballard Designs and made her own lantern. You will NOT believe what she made it from. Go check it out. 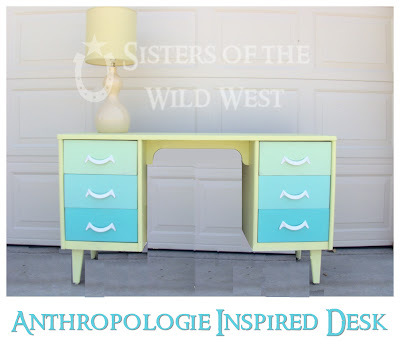 Sisters of the Wild West painted this desk based on inspiration from Anthro. I am totally diggin’ it. 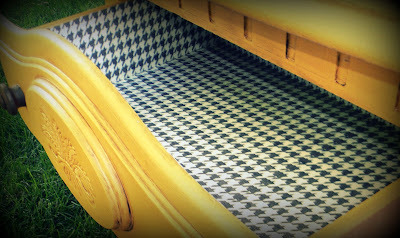 These hounds-tooth lined drawers are so fun! 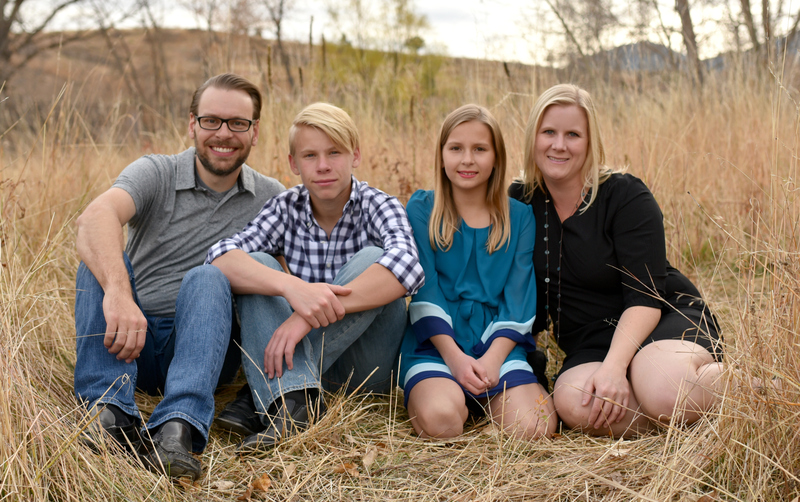 Go see how A Mommy’s Life with a Touch of Yellow pulled it off. Great idea! Sprik Space shares this custom printable for everyone. Go snag it before she comes to her senses and starts charging for it! It is amazing. 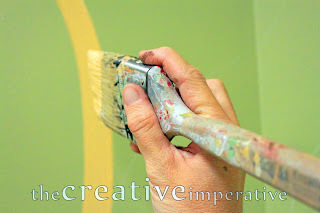 Wanna know how to properly use a paint brush? The Creative Imperative hits the mark with this great tutorial. 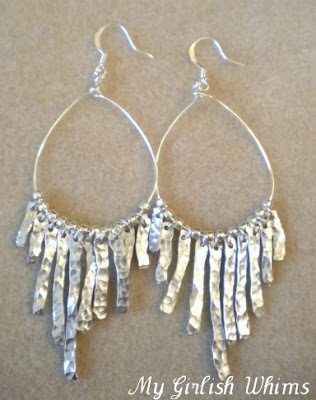 My Girlish Whims made her very own Anthro inspired earrings… for free. They are beautiful. 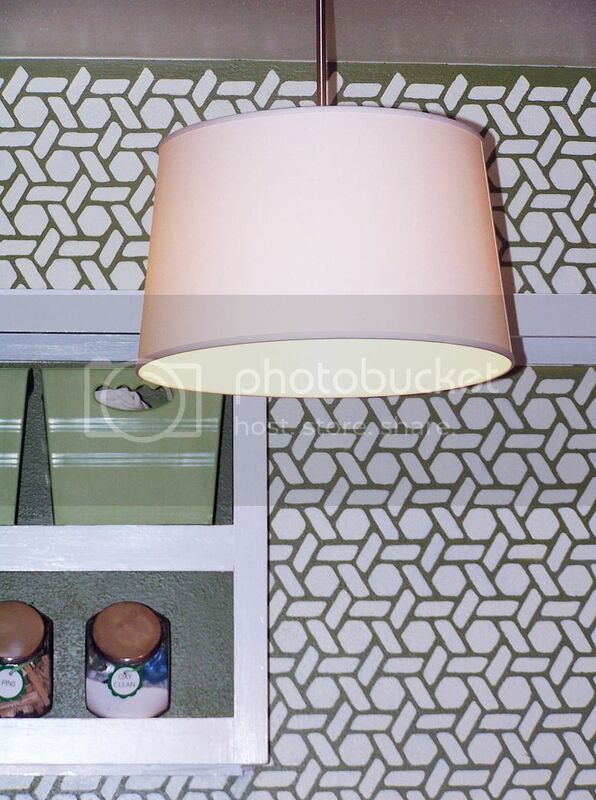 Want to know how to easily make and install a drum shade? The Mustard Ceiling gives a great tutorial. « Mood lighting. Yay or nay? Thank you for hosting such a fun weekly party. It’s appreciated! 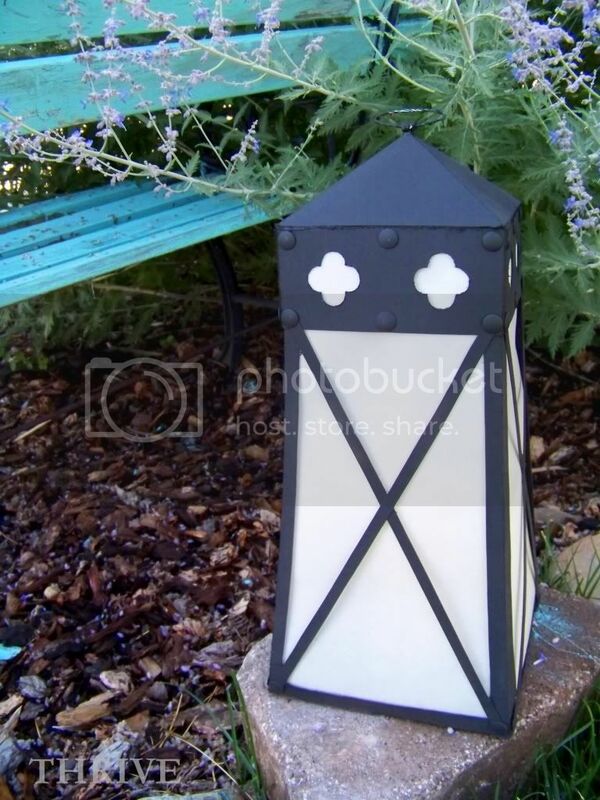 Thanks so much for featuring my knock off lantern! Made my day! Thanks for hosting, dear! Have a wonderful night. I just wanted to say that I look forward to this post every single week! You give a great sampling of amazing projects that people are working on and I wanted you to know that I appreciate all your hard work to make this happen week after week! THANK YOU! 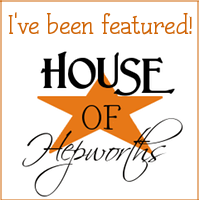 Thanks so much for the feature, Allison! 🙂 And of course for hosting! Great features … thanks for hosting the party! Thank you for kicking off a great weekend! Thursday is the weekend, right? thanks for hosting Allison! I love the features from last week…great ideas! Thanks for hosting another wonderful linky! So looking forward to the weekend, painting the kiddos playhouse! Allison, thank you so much for hosting! I enjoying visiting! thanks again for another week of great links to find super inspiration. Cheers! Ditto on the “thanks for hosting” sentiment; the sharing of thoughts and ideas is such a cornerstone of the internet, and link-up parties are such a great way to do this. I only recent found your blog and have already read many items that I relate to and greatly appreciate. Congratulations on the first year in your house; between unpacking and other life activities you’ve made great progress making it your home. I too will be celebrating a 1 year anniversary in our house soon and I know what a significant moment that can be.